Meet who fell from the shady side of the family tree. 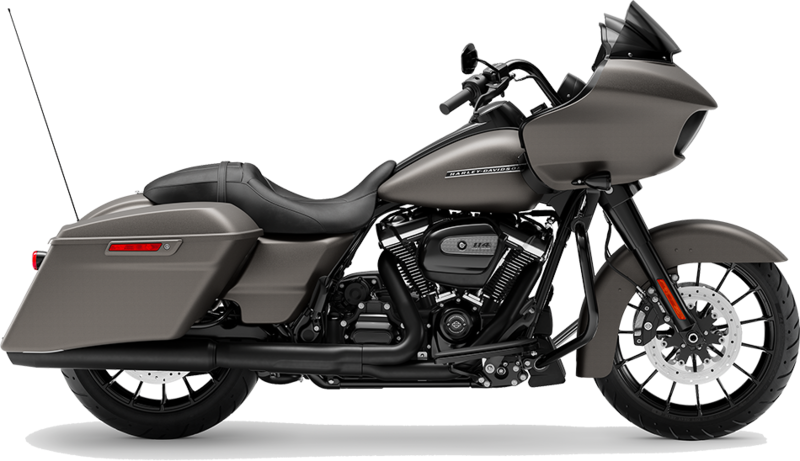 With its blacked-out Talon wheels, stretched saddlebags, and blacked-out finishes, the 2019 Harley-Davidson® Touring Road Glide® Special screams attitude. 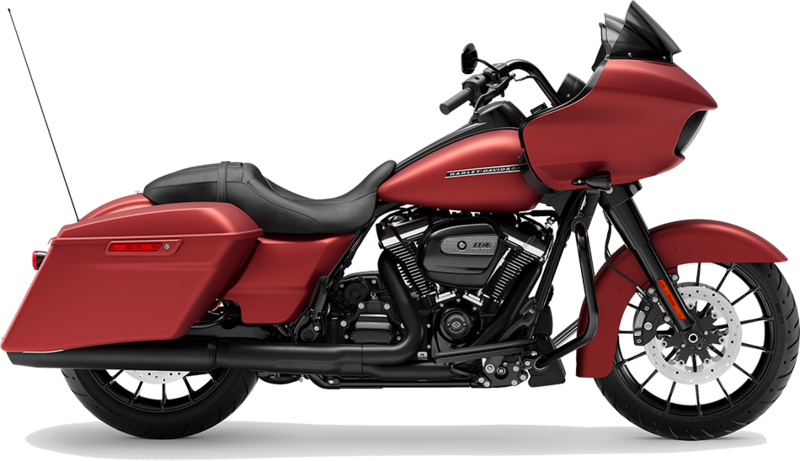 Find your new Harley® at Latus Motors Harley-Davidson® near Tigard, Oregon. We are proud to carry the full line of 2019 Harley-Davidson® motorcycles at your local Harley® dealer. A Milwaukee-Eight V-Twin engine motivates this new Touring Harley®. Twist your right wrist back to deliver 114 cubic-inches of horizon-attacking power and 122 foot-pounds of torque to the rear wheels. Whether you are crisscrossing the country, taking a weekend cruise, or headed into the office, the high-performing suspension will keep you comfortable. When you are ready to lease or buy, our finance team is waiting to help you secure an affordable motorcycle loan. Fill out our online credit application and kick start the process of taking home a new Road Glide® Special! The 2019 Road Glide® Special pairs the wind-cutting power of the shark nose fairing with dual Daymaker™ Reflector LED headlamps to create an aggressive front-end. 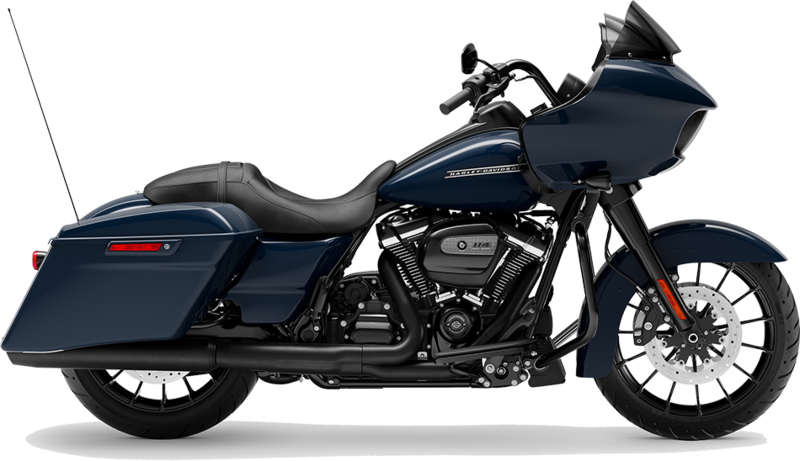 This new Harley-Davidson® touring motorcycle embodies the history of the Motor Company while still offering modern conveniences. To inject your personality into the 2019 Road Glide® Special, our fully-stocked accessories department has the custom motorcycle parts you're looking for. Shop our full line of genuine Harley-Davidson® motor clothes near Wilsonville, Oregon. Then roll the throttle back on a Milwaukee-Eight™ that is indeed yours. The integrated GPS in the Boom! Box GTS Infortainment System will help you find the ideal location to lose yourself, then find yourself. Schedule your road test at Latus Motors Harley-Davidson® and get acquainted with the bike that will inspire the open highway for miles to come!